. إن The Waterfront Wynyard Hotel حريص على توفير الراحة للنزلاء، فلا يوفر الموظفون جهداً في تقديم أفضل الخدمات وضمان حسن الاستقبال. لضمان راحة ضيوفه، يقدم الفندق الخدمات التالية: خدمة التنظيف يوميًا, تخزين الأمتعة, واي فاي في المناطق العامة, صف السيارات, خدمة الغرف . لقد جهزت هذه الإقامة الفندقية بعناية فائقة لتوفر مستوى عالي من الراحة. في بعض الغرف يجد النزيل تلفزيون بشاشة مسطحة, اتصال لاسلكي بشبكة الإنترنت (مجاني), غرف لغير المدخنين, مكيف هواء, تدفئة. يمكنك طلب اللائحة الكاملة للخدمات في الفندق ومن بينها مسار جولف - ضمن 3 كم, حديقة. إن The Waterfront Wynyard Hotel هو خيار ذكي بالنسبة للمسافرين إلى بروناى، بما يوفره من إقامة هادئة ومرحة. Great friendly staff. Facilities were great but would be better if the BBQ area was in a public place. It's on the deck behind the dining room. Can't take your own beer to drink while cooking the barby. You would feel a little strange walking through the dining room with your food in and out. Handy to the ward hotel but meals are a little overpriced for the quality. Close to everything at Wynyard, Tas. Hotel is nice and quiet. View of the Inglis river and jetty is fantastic in the evening and morning. Friendly staff. Great location on the river. Easy access to town centre - flat walk 5 minutes along river walkway. Upgraded room was very well presented and equipped. Good stay - will go back again. 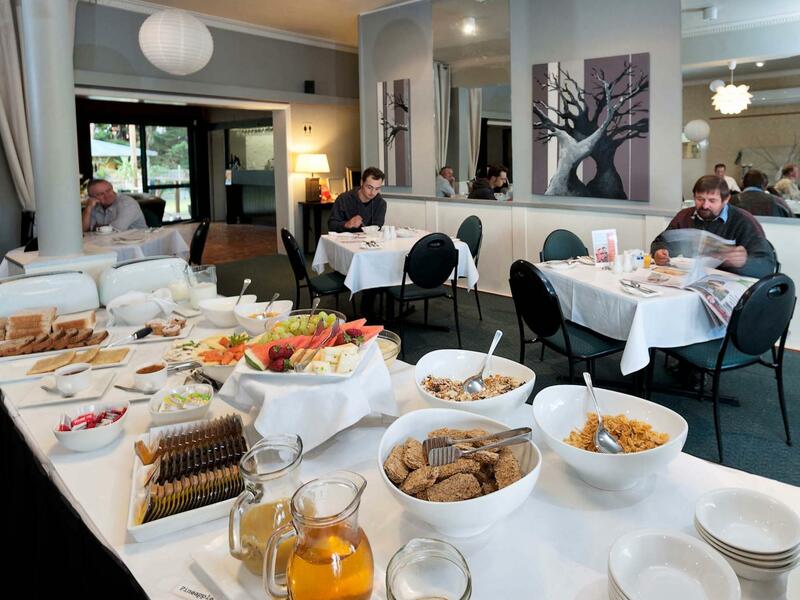 Please be aware that if you book this motel online you are not entitled to the continental breakfast which comes free with your room if you book through the waterfront itself. I might add that this is not obvious when booking online. Alternatively you could pay $15 per person (regardless of adult/child) for breakfast. I object to paying this for a 9 year old to eat a bowl of cereal or piece of toast and the staff are most uncompromising. Not impressed with this and the exterior of the property could do with a tidy up too. For $140 a night there are much better options available than this place. Spacious and cozy room. Nice and silent location with a fantastic sea view. 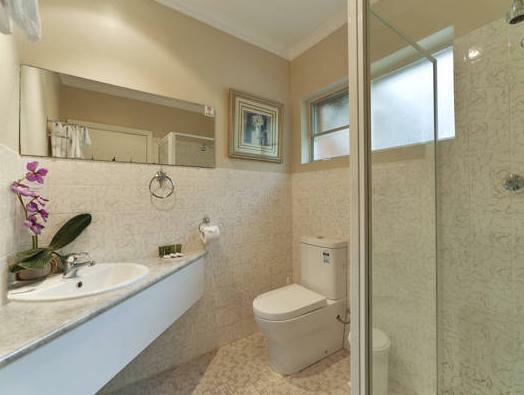 Good location for situated near city centre. Just drive 10 minutes to Burnie to watch penguin at dusk. Lovely hotel right next to the wharf and Inglis river. Friendly helpful staff. This property was a bit of a disappointment - basic, overpriced really and the mix up with breakfast didn't impress. The location is good, but I wouldn't stay here again. We chose the executive queen room. It's clean, tidy, comfortable and well-equipped as described. The staff were friendly and helpful. It is facing the Inglis River and morning walk along the walking trail was enjoyable. Breakfast provision was adequate but basic; the coffee was hardly compatible with the very nice view of the restaurant. 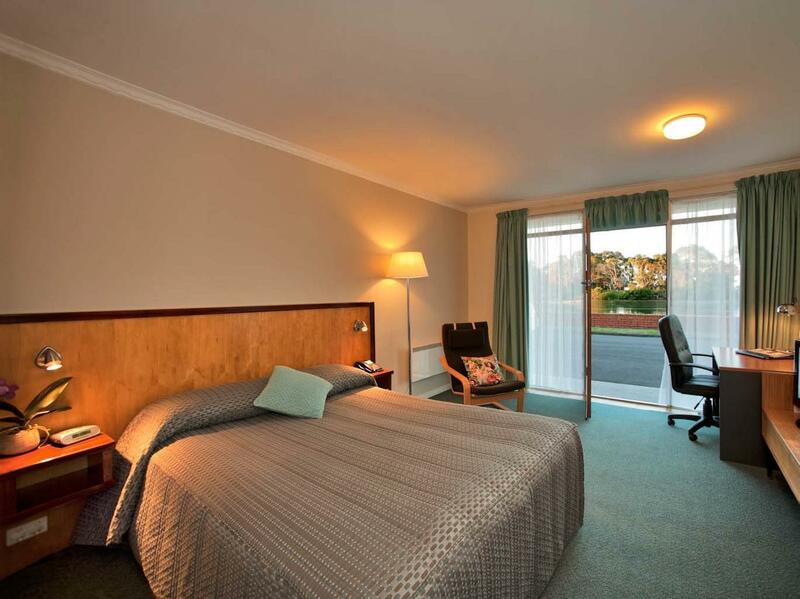 bed have heater ..just the simple room..parking in front the room.drive 5min to restaurant and supermarket.. The Waterfront was ideal for our needs which was to visit family nearby. We intend to stay again whe we return later in the year. Only con was breakfast didn't start until 8am on the weekend and 7:30 am during the week. Very warm welcome - milk, paper info and tips. Lovely restful room with good facilities - large wine glasses and chairs for outside. A fun place to stay. 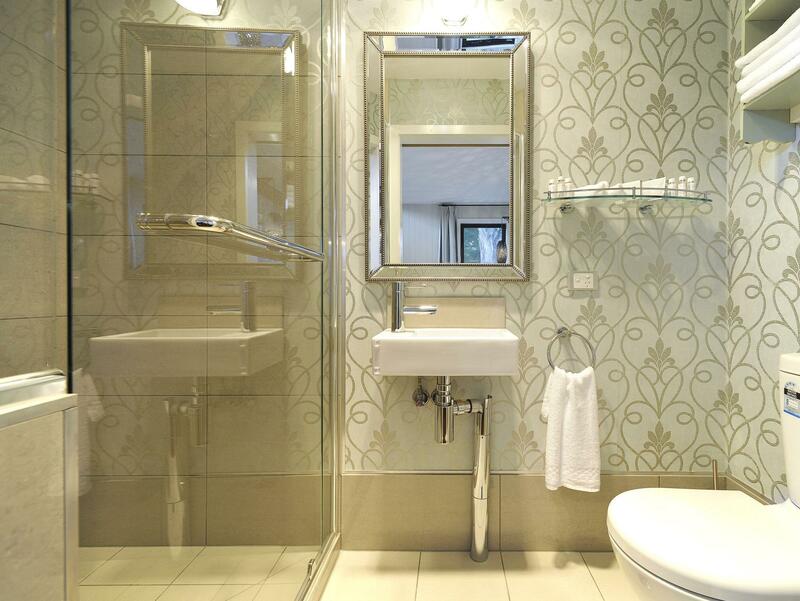 This hotel is ideally located on the waterfront, close to the main town strip. Reception staff were very friendly. The room was well organised and equipped with toaster and microwave. Loved the 50's retro decor and funny signs. Because everything is single-level and parking spots are directly in front of the rooms, this hotel is suitable for families and elderly travelers. A lovely location and great value for money makes the Waterfront the place to stay.